First of all, I’d like to say another huge thank you to Fliss at Fresh Naturals, for sending me all of these lovely products! 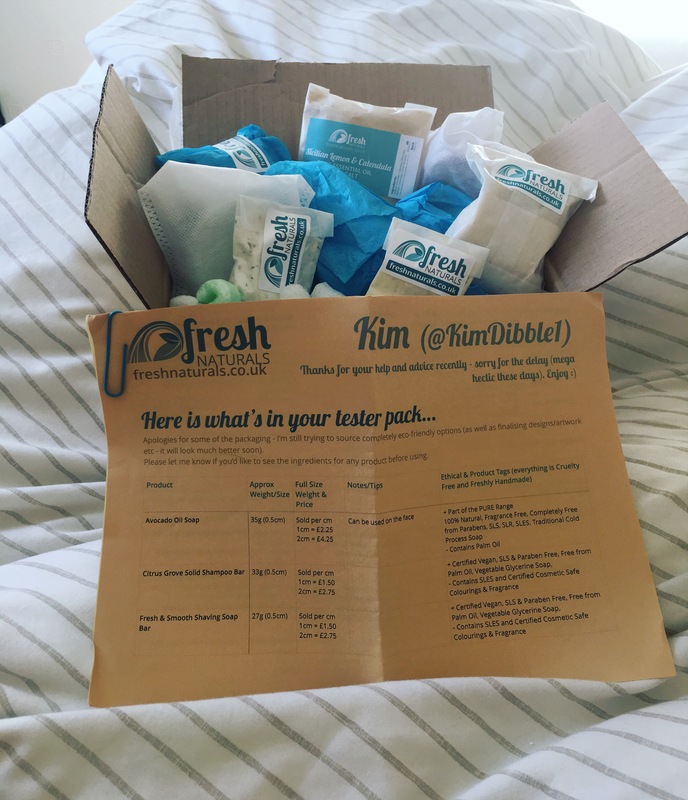 I haven’t had the chance to review every product in the box yet, as honestly, I was inundated with choices… but here is a review of four Fresh Naturals (UK based) products. 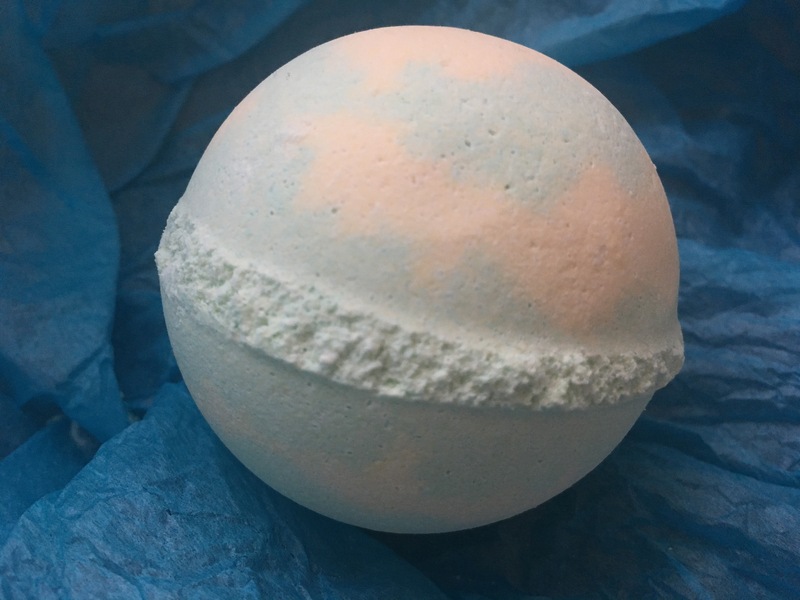 Infused with a handful of calendula petals, sweet almond oil and orange/patchouli essential oils – this gorgeous bath bomb makes any tub smell beautifully fragrant. Granted, I had a blocked nose when I first used trialled it, so the fragrance wasn’t as intense as it could have been, but my mum reassured me that the entire house was suddenly filled with this strong scent, including my body for hours afterwards. A ferociously fizzing, fast melting bomb – it’s important to note that this product doesn’t bubble and fill the tub with foam but IT DOES last an extremely long time, releasing incredibly subtle gradual results. I love everything about this mask, from its seductively sweet, fruity scent to the smoothness of the application. After just one use, my skin felt enriched and was silky smooth – with the benefit of plenty more applications from this deceivingly not-so-small pot. Rather than drying my skin out, the mask had a soft moisturising effect and was simply removed with a few hot cotton pads. Best of all, this mask is a certified vegetarian product, made with kaolin clay and no artificial colouring – so it goes without saying that it is a must-have for an vegetarian seeking smoother skin. 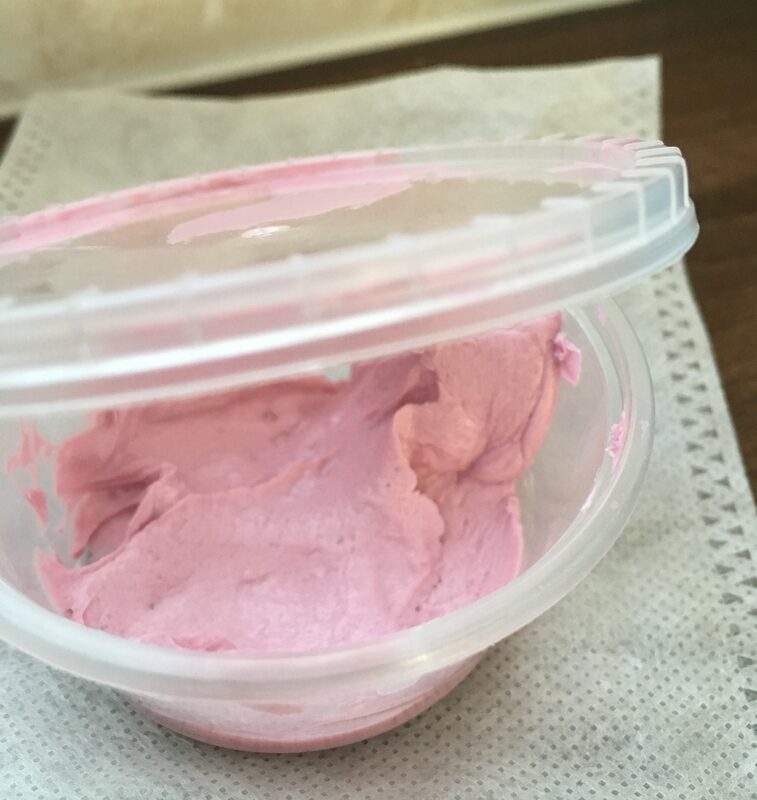 Next up – a sugar scrub which I find produces the best results on my feet and as a leg exfoliator – due to its abrasive texture. Perfect for shifting dead skin cells, but a little too harsh for facial skin, I find the best result is achieved when rubbing the product between my hands with a little water, than rubbing the dismantled sugar scrub between my fingertips and finally, using this to exfoliate the legs. 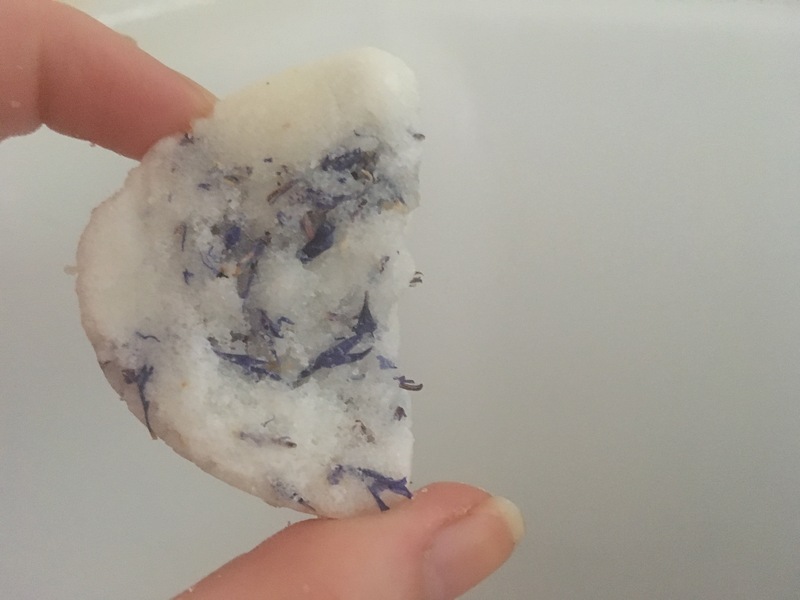 Besides all of the above, this is a beautifully scented product (as with all of the Fresh Naturals products), with a floral blue fusion throughout. It goes without saying that this is not your average scrub. 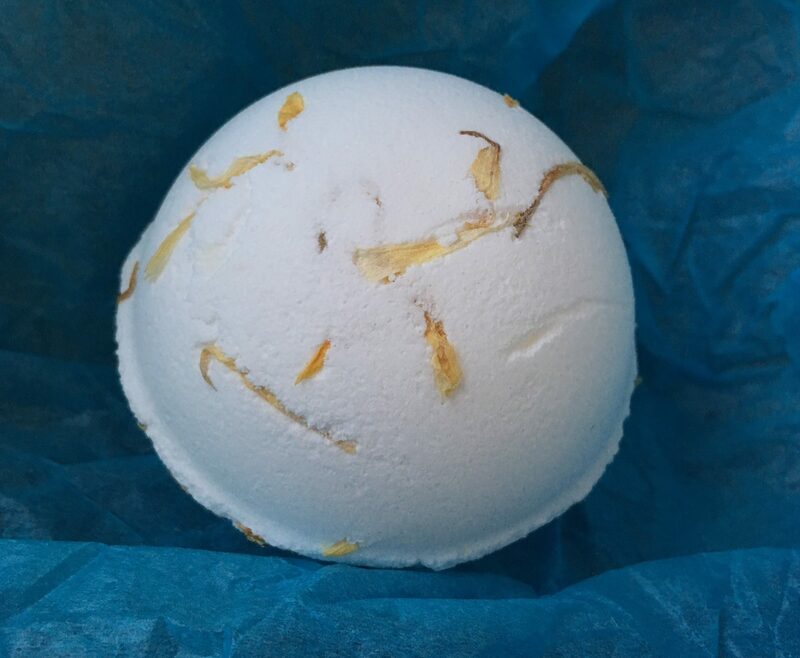 Retailing at just £3 each, the Citrus Splash Bath Bomb is packed with essential oils and boasts a fruity, fresh combination of lime, orange and grapefruit. Like the Sweet Patchouli bath bomb, this also doesn’t ‘foam’ but does fizz, rotate at the speed of light and leave you feeling ultimately relaxed. What more could you ask for in a bath bomb? Perhaps a slight alteration to the colour of the water in your tub? No problem. This bath bomb covers all grounds. Hold tight for review number 2, on its way within the next few weeks. In the meantime, follow my blog for product reviews, makeup looks and style updates. All of these products sound amazing.